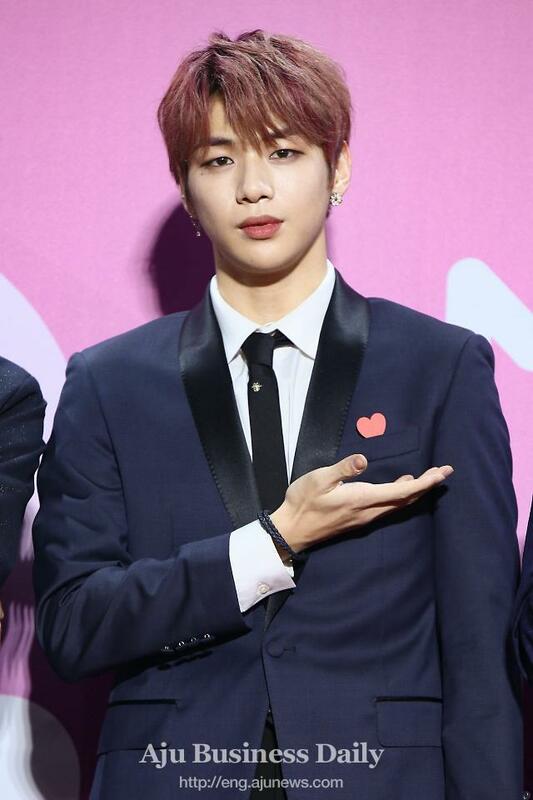 SEOUL -- The agency of Kang Daniel, a former member of project K-pop boy band Wanna One, warned of a legal battle after the 22-year-old Kang filed a suit to terminate his contract. "We have no choice but to actively take legal action," LM said Tuesday throug its lawyer who argued the agency had maintained a normal contract, dismissing Kang's accusations that the agency had transferred various rights in his exclusive contract to a third party without consent. LM insisted it still owns exclusive management rights to Kang's activities such as publishing records and carrying out fan meetings and concerts. The agency accused Kang of ignoring a request to solve misunderstanding and reach a compromise. 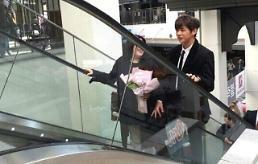 Kang joined LM in January when the project disbanded after 16 months of successful activity. 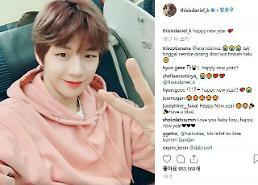 However, a dispute erupted after Kang accused his agency of rejected his repeated request to communicate with fans through an independent social media account. The singer opened an Instagram account in January and was officially recorded in the Guinness Book of World Records for achieving a new record for the fastest time to gain one million followers on Instagram, breaking the previous record set by Pope Francis. Kang has opened a new Instagram.